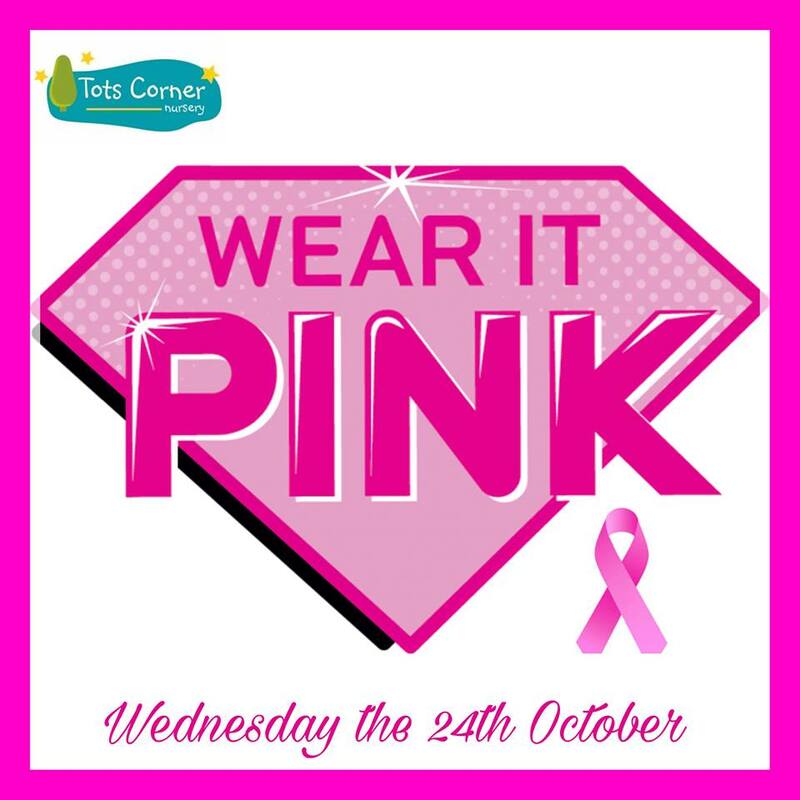 Please fill in the form below and a representative from Tots Corner Nursery will be in touch with you shortly. Because we are a second home for your child. We provide a safe, secure, stimulating environment that help children flourish. Because our team supports you and your child in every way. Our teachers and director make sure your child feels safe and at home. We communicate with parents on a daily basis so they are always up to date with their child’s day and progress. Because we make use of the child-centered Montessori approach. Montessori approach. 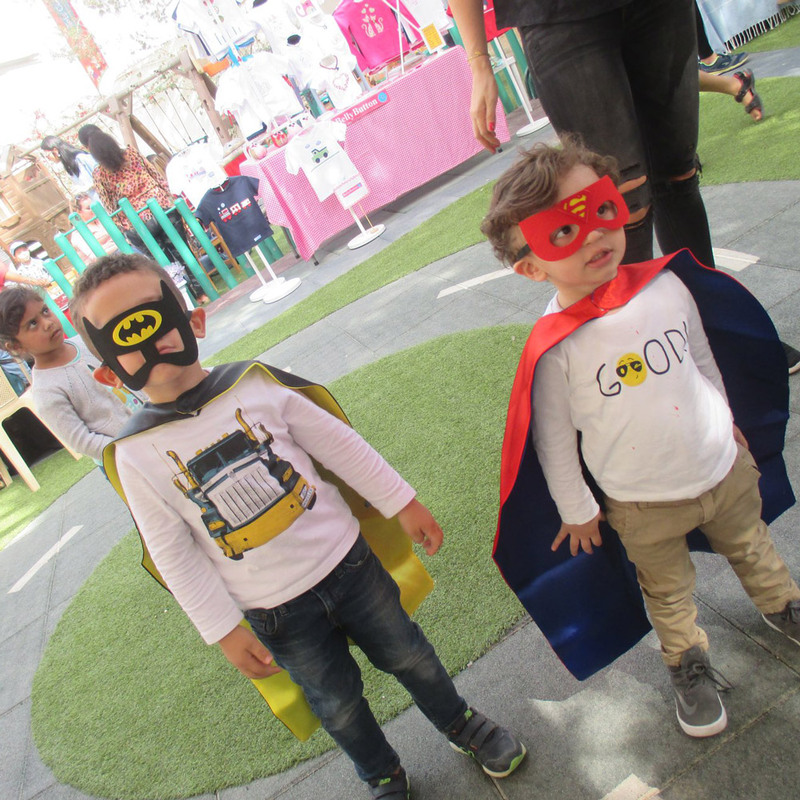 As one of the only nurseries in Doha with such a curriculum, Tots Corner builds a solid and long-lasting foundation for your little one. Because our young students are free to learn in their own way. Because our young students are free to learn in their own way. Children are free to explore the environment with all materials and toys at child level. A child will make their own decisions and choices throughout the day based on their individual interests. Tots corner really feels like an extension of our family, right from the warm welcome on our first visit. There is no better place in Doha for my son to spend an exciting and fun-filled morning. Our little miss Yurie enjoys everything about Tots Corner. 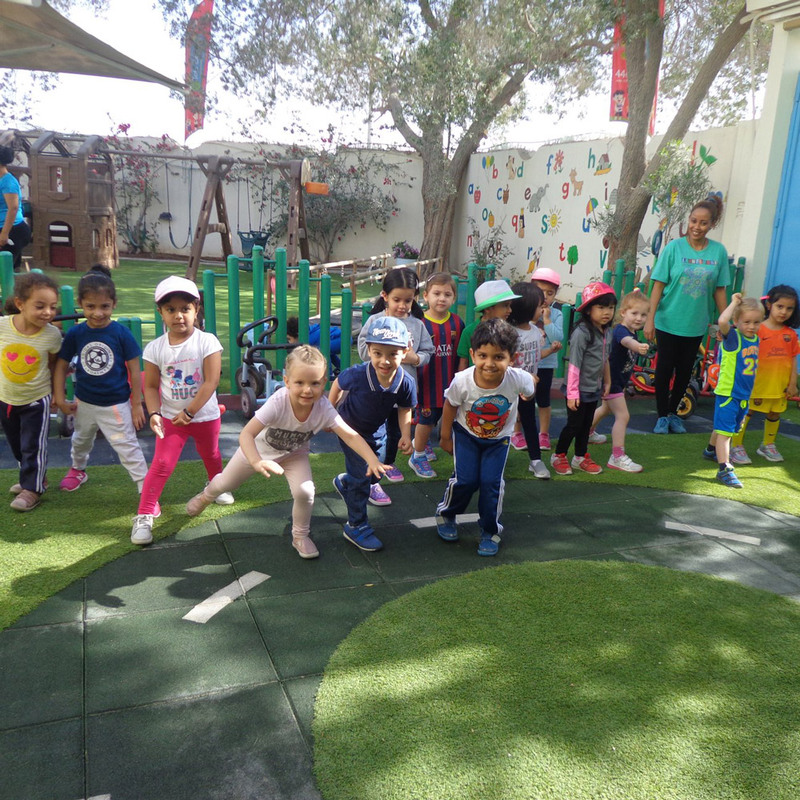 From the wonderful stories and creative class of Miss Joanna to the various practical learning activities, Yurie appreciates that learning is so much fun! 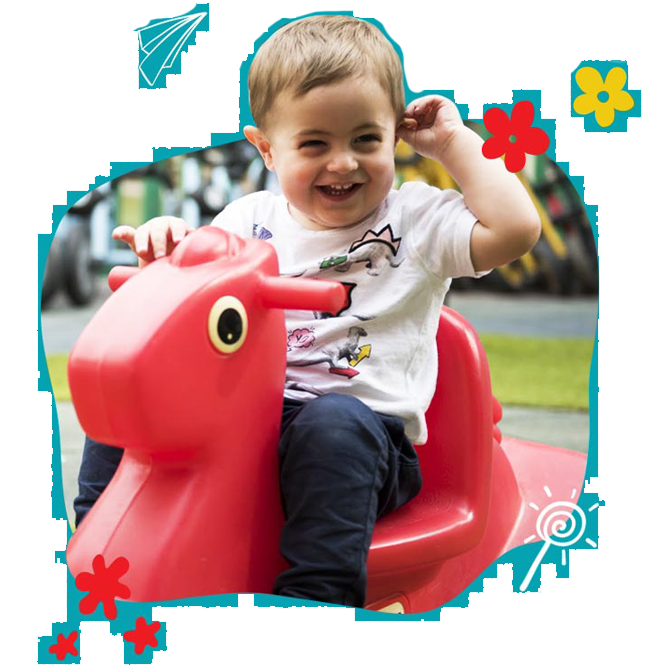 I can not thank you and all your wonderful staff enough, the effort, care, love and attention that they bestow on Jack and all others is truly overwhelming, Jack is so happy at nursery which is a true comfort to myself to see him so content. My four children have attended Tots Nursery since they were 1. Two of them have already started school and I cannot imagine them starting as confident and happy as they did. 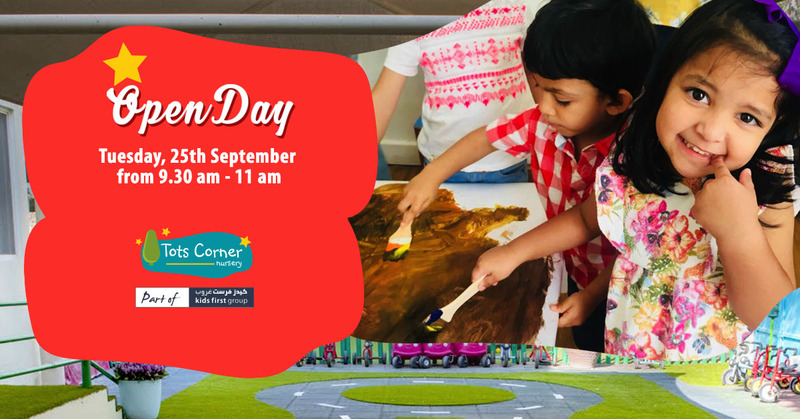 Along with the superseding of their academic abilities, ALL THREE (yes i said THREE) of my children have blossomed beautifully under the care and guidance of Tots Corner Nursery. Theia loves spending time at Tots Corner. 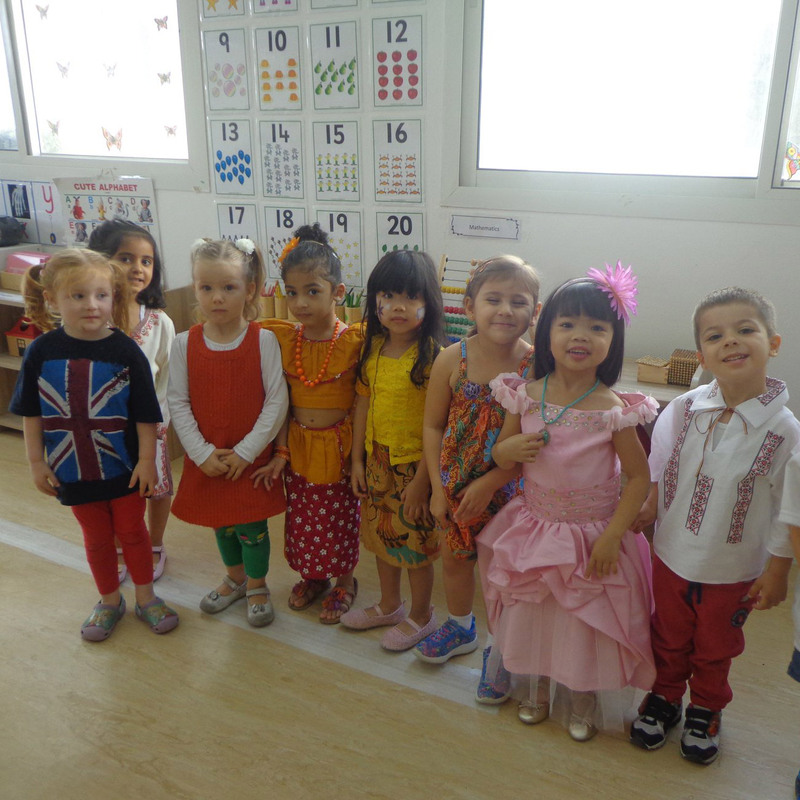 The nursery has secure environment that inspires confidence in both children & their parents.